Good luck to these authors. 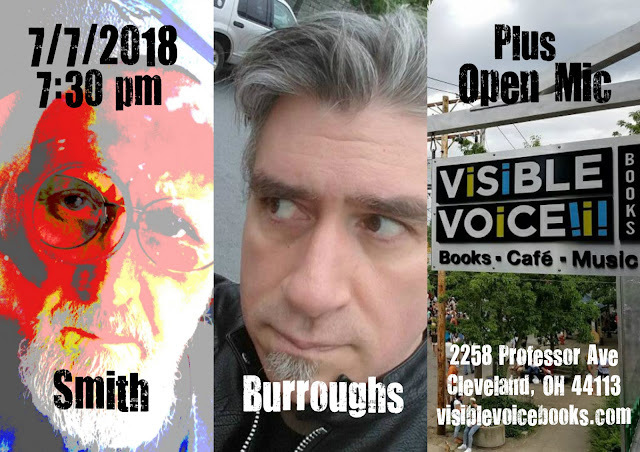 To show you where my head is at, when you said Smith and Burroughs, I thought Clark Ashton Smith and Edgar Rice Burroughs. I'd certainly make a special effort to see Clark Ashton Smith and Edgar Rice Burroughs! (or even Zadie Smith and William Burroughs...). But I expect Steven Smith and John Burroughs will also put on a pretty good show. Best Cleveland Brewery - Best Places for a Craft Beer in Cleveland, Prepare for an exquisite experience finest beers Cleveland has to offer from our microbreweries and brewpubs. Plan your beer adventure here.